At Carry Farm we believe that to ensure longevity, reliability and return for investment, the use of reliable, high quality materials and fittings are essential. 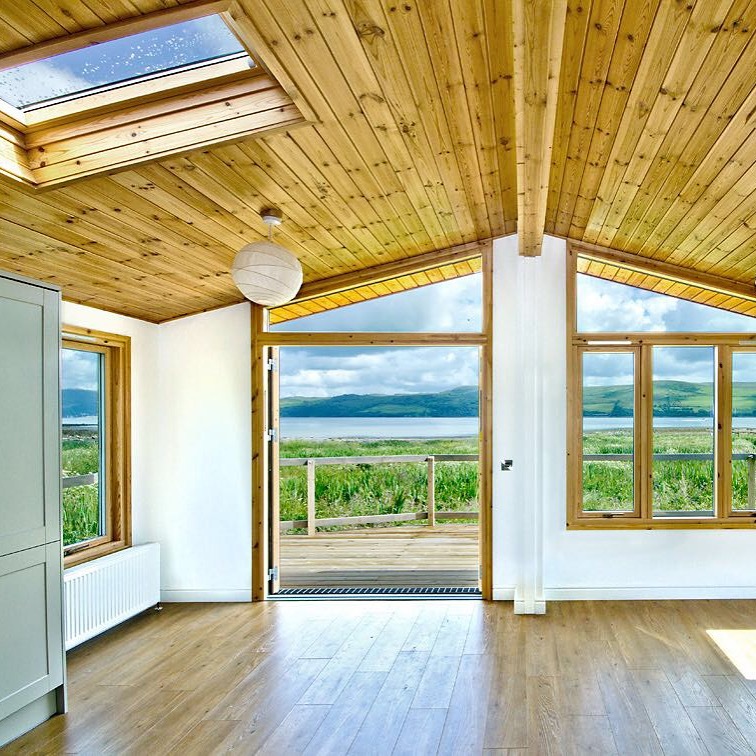 Couple this with an outstanding, accessible location and you have the perfect weekend retreat where you can escape to the secluded surroundings of the Kyles of Bute in your own ecologically sound, contemporary lodge. Our lodges are built to a high specification, ensuring that you have a lodge that lasts a lifetime (lifespan similar to that of a modern home). Our Scottish manufacturer, Island Leisure, has gone to considerable lengths to ensure they have a cleaner and greener production process by installing a biomass system which has not only reduced their electricity consumption, but has the additional attraction of reducing the quantity of waste wood taken to land fill. Why buy a lodge at Carry Farm? Sold with a 50 year lease. Lease provided by our professional body ‘British Holiday and Home Parks Assoication’. Peace of mind when away from your lodge. Derek and Fiona live at Carry Farm and keep an eye on all the properties when they are empty. No garden to upkeep, yet all the space and freedom you could wish for. No council tax due on the lodges. Minimal maintenance required on building ensuring your leisure time is not wasted. Annual pitch fee covers all ground and access maintenance, utility supply, annual corgi gas safety checks and ground rental. 10 month site licence (excluding November and February). Built to a minimum standard of BS3632 ensuring no VAT due on structure. Lifespan similar to that of a modern home. Stunning, accessible location only 2 hours from Glasgow. Ferry links to Bute, Kintyre, Gigha and Arran open up other areas to enjoy whilst staying at Carry Farm. Sandy beaches, woodland walks, access to the water, Sailing School, perfect cycling, local golf course, loch fishing, local pubs/hotels for eating out all within 10 minutes.